Perfect for crossing slippery surfaces like wet wood and ice and packed snow, these caps work with Tornado Tips. These come standard with Sandshoe/Snowshoe assemblies. A spare set can be purchased here. 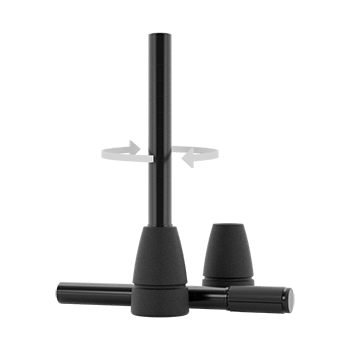 The original Rotating-Articulating tips. These help prevent shoulder injuries, but require maintenance. 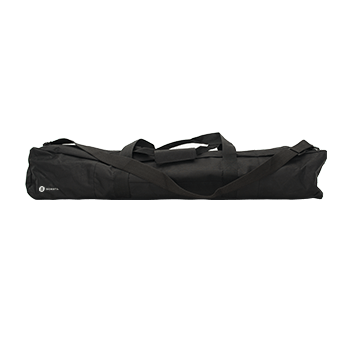 The SideStix Kit bag provides an excellent way to store or transport your Stix while they aren't in use. Tired of sinking into soft surfaces? Whether on the beach or a wet muddy trail, these tips will keep you going. Comfortable and washable, grip covers are a great way to provide some extra cushion. If you already own SideStix™ sandshoes, you can add snowshoe capability to your existing spindles. 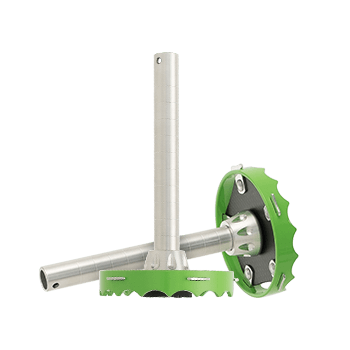 Perfect for crossing slippery surfaces like wet wood and ice, Hiking Tips work with our Rotating Feet assemblies. Snowshoeing is a wonderful way to explore nature in all its pristine beauty. You will be amazed at where you can go. Personalize your Stix! When you want a different look simply apply a different wrap. If you already own SideStix™ snowshoes, you can add sandshoe capability to your existing spindles. Three different styles to choose from. Each set are custom sized for comfort and mobility. The SideStix Ice Spindle/Ice Picks come standard with sandshoe/snowshoe assemblies. They come with non-slip Vibram soles and removable 1/4 inch stainless steel centre spikes. The Ice Spindles are compatible with both the sandshoe deck and the snowshoe deck. Providing stability and traction on a variety of surfaces, the sandshoe is our most flexible attachment. Perfect for the beach, muddy root covered trails, or even crusty snow. The 4″ diameter Sandshoe is made of high quality aircraft aluminium and super-durable PVC coated polyester mesh. SideStix Ice Spindles included. 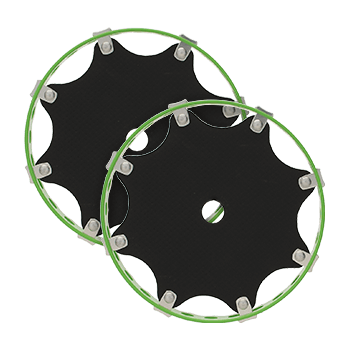 Sandshoe decks can be purchased separately from an assembly so that if you already own snowshoes, you can add sandshoe capability for less cost than ordering two complete assemblies. Providing traction and float in fresh snow, these 8″ diameter snowshoes are made from powder coated aircraft aluminum. The decking is made of super-durable PVC coated polyester mesh. SideStix Ice Spindles included. The Hiking Tips with carbide cleats are replaceable tips, designed to screw into the Rotating Feet assemblies. They consist of 5 carbide cleats per tip, screwed into a rubber & EVA composite sole. They are designed to provide excellent traction on trail surfaces, including ice & slippery wood! Side opening cuffs provide the most frontal support and offer the advantage of staying safely on your arms when reaching up to get something. Front opening cuffs provide a good combination of lateral support and easy access. ¾ cuffs provide the most freedom and are generally preferred by those who take their SideStix™ off and put them down, between movements. 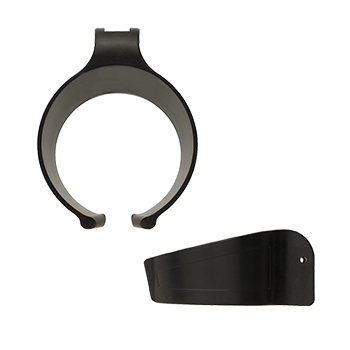 These cuffs come with a removable / adjustable strap. Measure the circumference of the largest part of your forearm in inches. 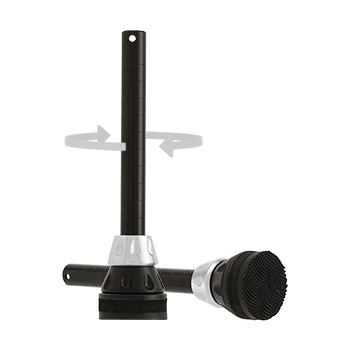 The SideStix Rotating/Articulating Foot Assembly contains a ball & socket joint, which emulates the shoulder and ankle joint. As the tip is free to articulate & rotate, it helps to prevent fatigue & injury that can occur during long-term crutch use. 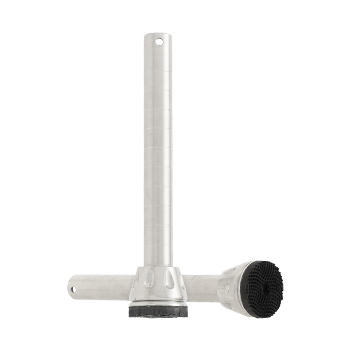 This assembly provides more freedom than a traditional crutch tip and requires routine maintenance. A tip maintenance kit is included with the purchase of the Rotating/Articulating feet. 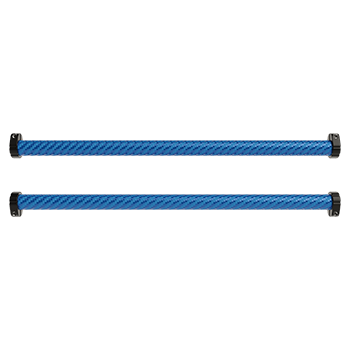 SideStix grip covers are made from SPENCO neoprene and covered with four-way stretch nylon. These light-weight, washable covers provide excellent cushioning. 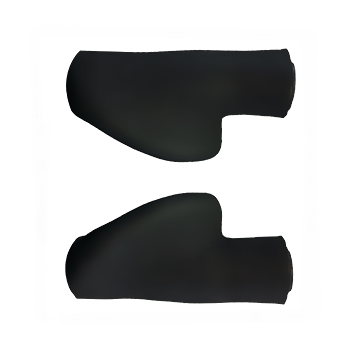 They are hand stitched by Salt Spring Footprints, manufacturers of custom orthotics and are compatible with Ergon grips. The grip cover size should match your grip size. Please call or email us if you are unsure which grip size you have. Generally, if the distance from tip of pinky to tip of thumb is greater than 8”, then you should be using large grips. 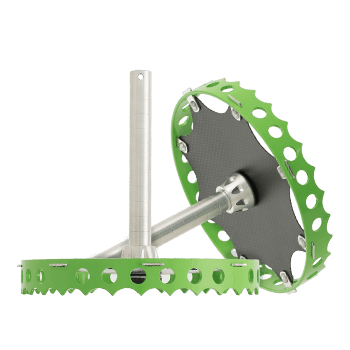 Snowshoe decks can be purchased separately from an assembly so that if you already own sandshoes, you can add snowshoe capability for less cost than ordering two complete assemblies. The SideStix Kit bag provides an excellent way to store and transport your Stix while they aren’t in use. Made from durable Nylon, the kit bag is perfect for travelling and storage. Please note: kit bags are included with all orders of SideStix Boundless and SideStix Discovery. Personalize your Stix with a variety of high quality vinyl colour wraps that are durable and easy to apply. SideStix skins (sticky vinyl covers) are an awesome way to personalize your Stix! Email us your digital image and we will get the print shop to work some magic! Click here to learn about applying the skins to your SideStix. Please note, this price includes shipping via lettermail. SideStix grip covers are made from SPENCO neoprene and covered with four-way stretch nylon. These light-weight, washable covers provide excellent cushioning, and make the grip diameter larger which may be more suitable for large hands. 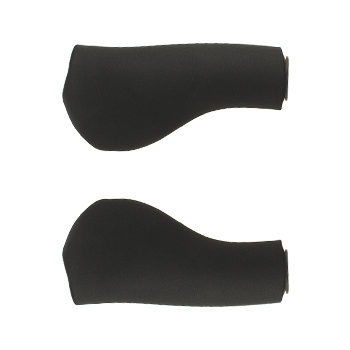 They are hand stitched by Salt Spring Footprints, manufacturers of custom orthotics and are compatible with Fingrips and Ergon grips. Select your grip type below. 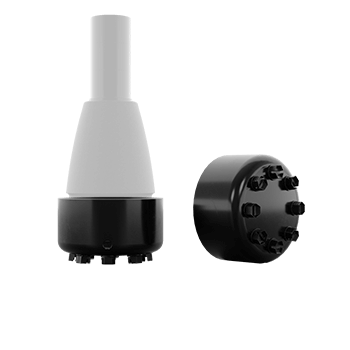 This tip assembly has solved the problem by allowing the Tornado Tip to remain securely planted on the ground, while the shaft that connects to your SideStix can freely rotate – INSIDE the rubber tip. This free-rotation helps prevent fatigue and injury. It also allows the rubber to last longer and wear evenly, no more ‘rock-over’ wear pattern! 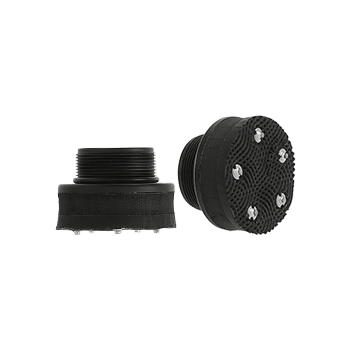 These ABS plastic Cleat Caps allow you to safely travel across slippery surfaces such as wet wood, ice and packed snow. 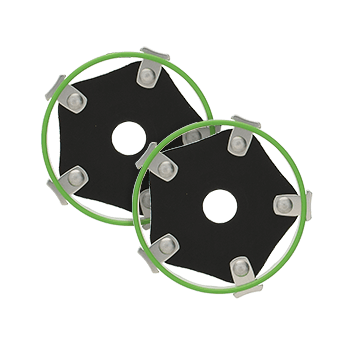 8 hardened steel studs (per cap) provide great grip on streets or trails. The Caps are compatible with TORNADO TIPS (which are included with the REVOLUTION TIPS) and can be quickly pressed on when needed and easily popped off (using your Allen key in the side-hole) when you’re ready to go indoors.